Growing up my sister and I spent hours playing with our Barbie dolls. We were always orchestrating the perfect little lives for our dolls. Whenever I would think of the future, I would envision myself married with children living in Michigan. I did consider that we may be the next town over, but I would raise my family in Western Michigan. Even when I went away to college in West Virginia, I still pictured myself settling back down in Michigan. It just made sense. Once I got married to my husband that was the plan- for us to move back to my home state. However, as much as we tried to do that, every door kept getting slammed shut. Meanwhile, there was a wide open door for us to move to South Carolina. While this did not fit into my perfect plan, I figured it would be okay and I was always up for an adventure. We settled into life in the south and started thinking about having kids. 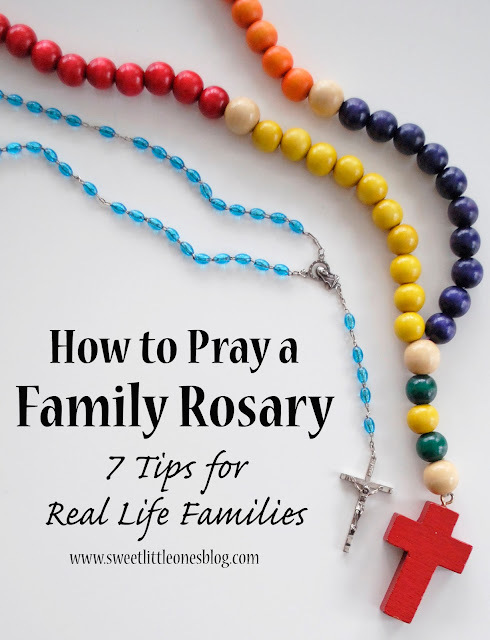 From the moment I found out I was pregnant, I started planning out every little thing. We can be a little naive heading into motherhood at first. We enter it with such rose colored glasses, oblivious to the potential problems. From day one, motherhood did not go as planned for me. Instead of a smooth delivery, I was hit with an unexpected emergency c-section. 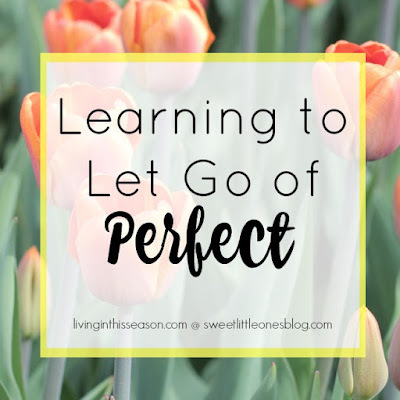 It was an imperfect start to what I would learn was a process of teaching me to let go of perfect. Until I had kids, I really did not realize what a perfectionist I was. When the day is quickly spiraling out of control, I grasp desperately for control through perfection. However, the harder I tried to achieve perfection, the further it was. Motherhood has a way of magnifying our weaknesses, doesn't it? My striving for perfection sent me daily into survival mode. It was stressful and overwhelming and I felt like I constantly was holding on by a thread. In the middle of it, I started to see that I had to let go. I had to embrace the imperfections of motherhood. It was and still is a daily process, but through it I am starting to thrive instead of survive. We all may struggle with different things but the imperfections are still there. No one has a perfect life. For many of us things have turned out completely differently than we expected. But I think that as we all look back on it, we would not change a thing. My strong-willed child is teaching me so much about parenting, love, and grace. My child who struggles with speech is teaching me to be an advocate for him and to teach in different ways. Our children are teaching us all daily. They love us unconditionally - imperfections and all. 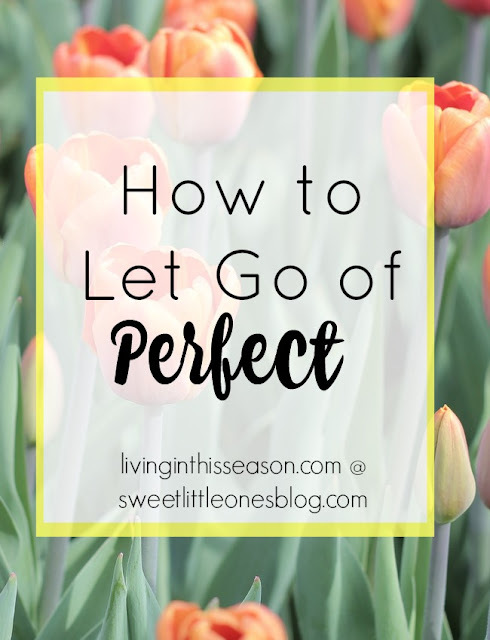 As you start of your week, I challenge you to let go of the need for perfect. Friends, we are wasting our days trying to achieve what will never me. Embrace the imperfections and see God's hands in them. You can read more from Keri over at her blog, Keri Lynn Snyder. 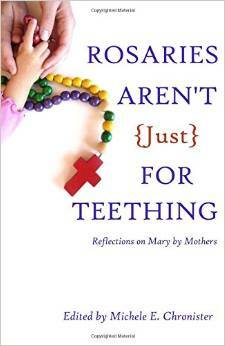 Do you need encouragement in your vocation as a mother? Do you want to thrive instead of feeling like you're only surviving day after day? 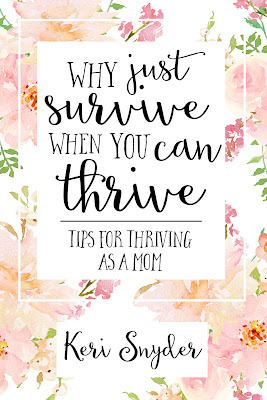 I highly recommend that you read Keri's new book Why Just Survive When You Can Thrive! My favorite part about Keri's book is that it is real. 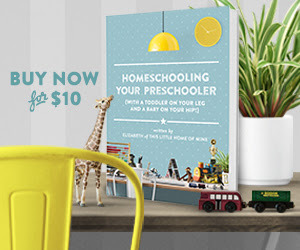 She addresses every worry and struggle that we have as moms and then uses Scripture and little challenges to help turn those fears and failures into ways to thrive. 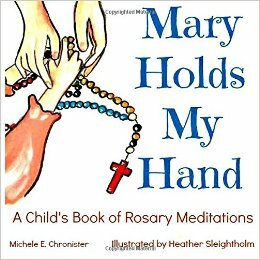 Her reflections are truly an inspiration – and a beautiful invitation - to grow in our vocations as Christian mothers. 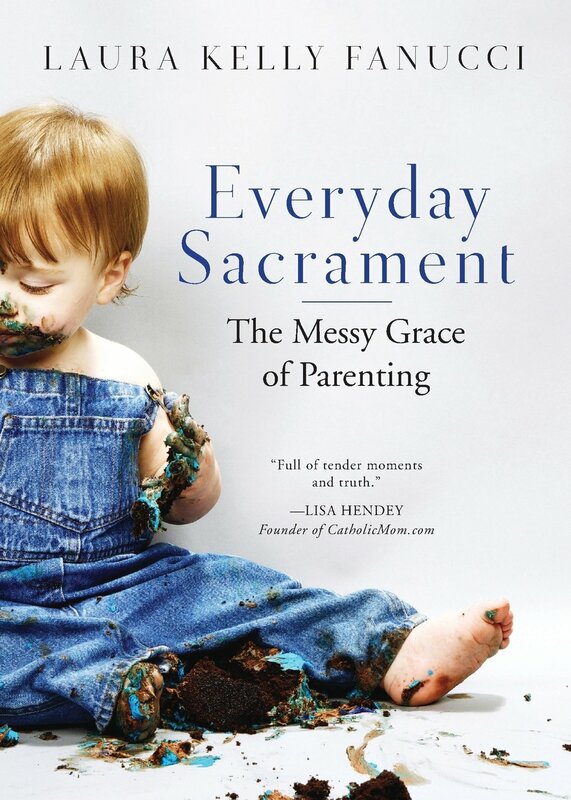 I would highly recommend her book to all moms! Why Just Survive When You Can Thrive includes 8 beautiful Scripture cards for free. 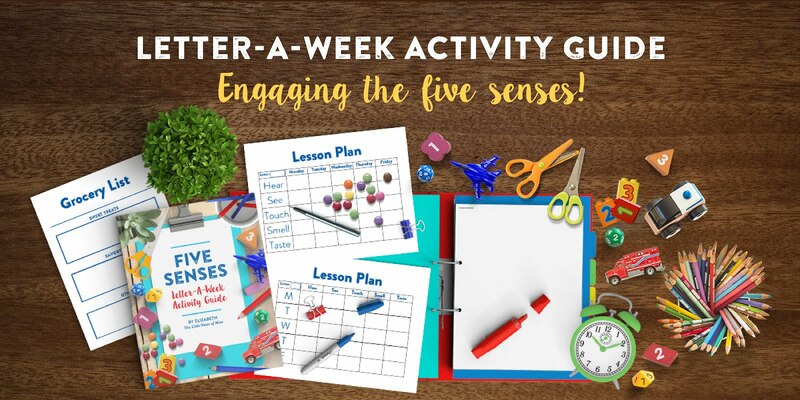 It will be $5.99 for the PDF version of the book and $9.99 for the print version from now through May 30th, so don't wait! Let's thrive together as moms! Won't you join us?